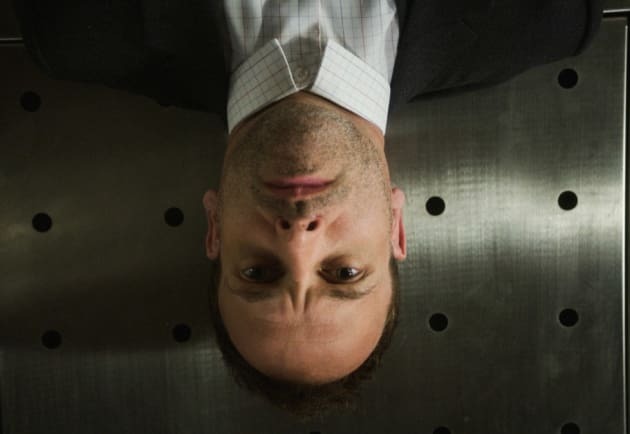 Sherlock hangs out with his thoughts at the morgue while waiting for medical-test results. 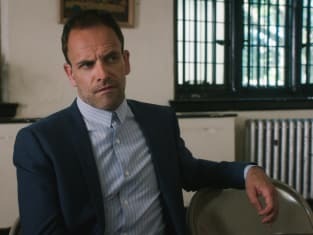 Elementary Season 6 Episode 1: "An Infinite Capacity for Taking Pains"
My mother's ghost recently set a room on fire, so I've been doing most of my thinking elsewhere. Dr. Hawes: We've talked about this. You don't get to go on the ride until it's your turn. Sherlock: When it's my turn, I won't really get the full experience. Dr. Hawes: You want the full experience? Stay there. I'll get my scalpel. Permalink: We've talked about this. You don't get to go on the ride until it's your turn.